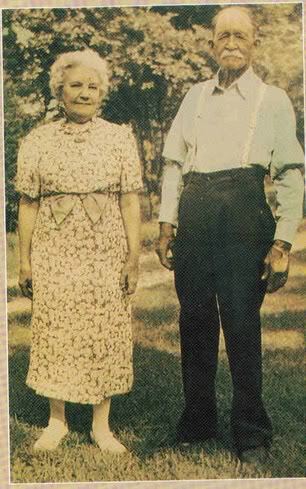 Happy Anniversary to Laura and Almanzo....August 25, 1885, 129 years! I always think of them on August 25th ....and the fact that she got married in black. I am glad they had a wonderful 64 years together, and got to hold both of their babies. They sure went through a lot, but I think they were certainly the right match for one another. What a great example they have been. I couldn't have said it any better, Gin. I wonder WHY she wore black? Did anyone ever ask her this question, do you know? I am VERY curious to know what possessed her! LOL! 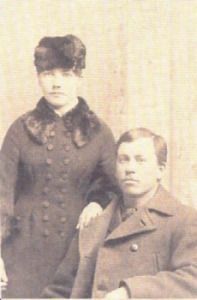 In Laura's book, "The First Four Years", Almanzo tells her that his mother and sister, (not sure which sister) were planning on coming out and taking over the wedding plans...He did NOT want that and said they could get married right away. 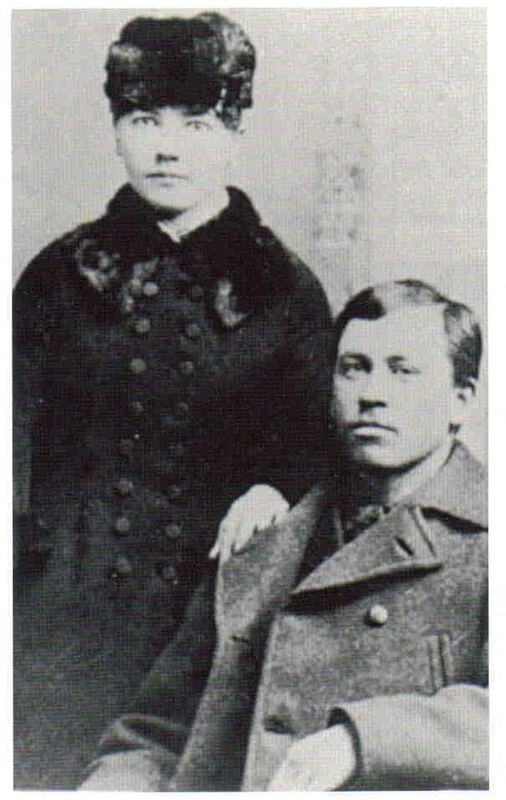 Laura didn't want to put Pa into debt with a big wedding, she and Almanzo didn't have a lot of money as well. They decided to marry right away. 'And so on Thursday, the twenty-fifth of August, at ten o'clock in the morning, the quick-stepping brown horses and the b uggy with the shining top flashed around the corner at Piersons' livery barn, came swiftly over the half mile, and drew up at the door of the little claim house in its hollow square of young cottonwoods. 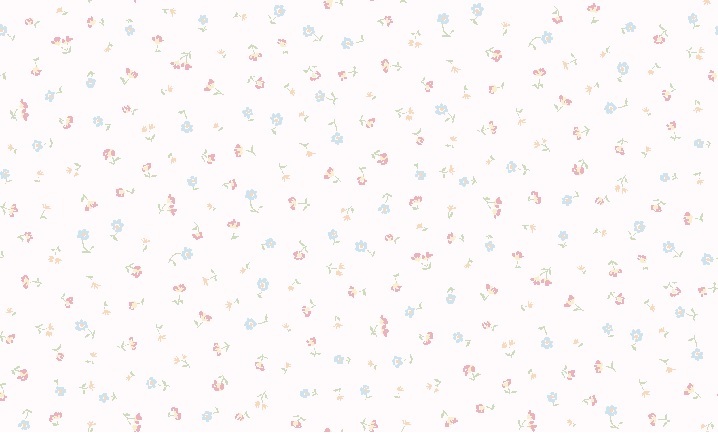 Laura stood at the door, her Ma and Pa on either hand, her two sisters grouped behind her. Why couldn't Pa, Ma and the girls go too? Seems funny they weren't there to witness the ceremony. Pa didn't even get to give his half-pint away. Traditions sure are funny sometimes. Isn't cashmere hot?? I looked up the average temps on that date and it said it was 85 degrees. 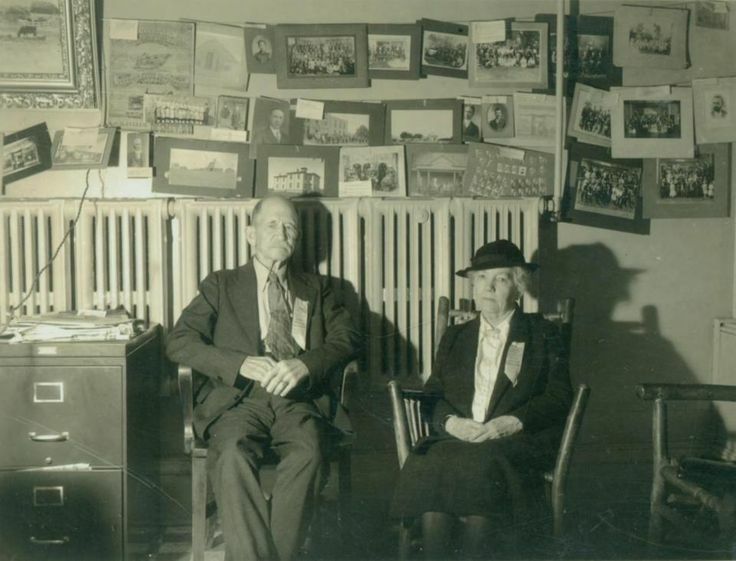 Almanzo and Laura Ingalls Wilder at De Smet, SD, circa 1930. So glad they shared their story with us. I meant to post something yesterday about this, and was reminded when someone posted this and the LIW Historic Home and Museum shared it. Yesterday would've been 131 years. I bet the Wilder Home was busy yesterday! i love the last photo of laura.